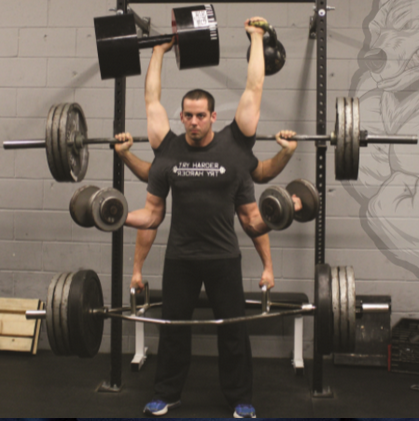 Dan is the head of our group training program and one of our most experienced coaches. With over a decade of training experience as well as numerous training and nutrition certifications Dan has successfully worked with clients from every walk of life when they’ve been on the verge of giving up. You can learn more about Dan on Instagram. Mal is our most accredited coach as both a certified athletic therapist and certified strength and conditioning coach. This combination makes Mal our absolute go-to for unique training situations as well as all of our re-hab and pre-hab needs. Andrew is our newest coach but is one of Lil’s oldest members and is known by every member for the energy and intensity he brings to each and every training session. Working with Andrew is an experience you won’t soon forget! You can find more about Andrew on Instagram. Chris discovered his passion for coaching while training to compete in the ultra-competitive world of varsity rugby with Wilfrid Laurier University. It was at WLU that Chris earned a degree in Kinesiology there and began the coaching journey that brought him to Lil’s. Craig is the founder of Lil’s Gym, a published author and former professional strongman. 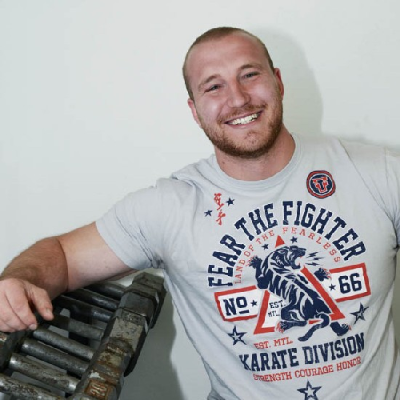 Craig has worked with professional athletes, Olympians and World Champions in a variety of sports and has had the good fortune to be mentored by both Louie Simmons of Westside Barbell as well as 3x World’s Strongest Man Bill Kazmaier. Craig is available for public speaking appearances and accepts new training clients on a very limited basis.